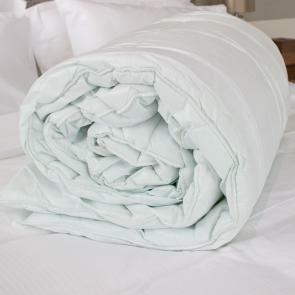 Providing a complete bedding solution, our specialist range of waterproof bedding is discreet, easy to maintain and efficient to launder. 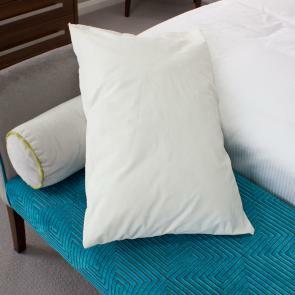 From waterproof pillows to water resistant duvets, the range includes all-season duvets designed for use all year round to hollow fibre options which are practical and versatile enough to withstand rigorous washing processes. 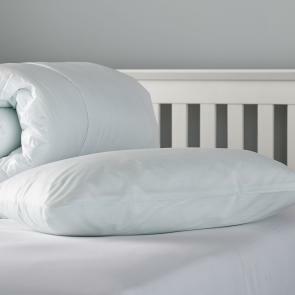 For extra peace of mind, invest in waterproof bedding to safeguard your guests and residents, available now from Vision’s specialist collection.